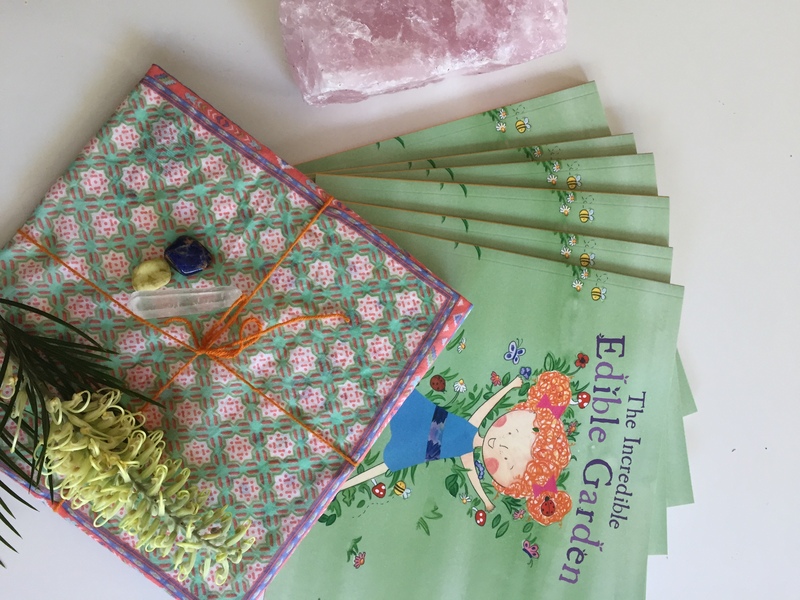 In 2015 Victoria created and published her own children’s book – The Incredible Edible Garden. Having spent many years educating her adult clients on how to nourish and heal themselves with food and herbs, Victoria felt the time was right to extend this knowledge to a younger audience! The concept of the book was inspired by a personal love of teaching her two daughters about nature’s pharmacy – right outside the back door. Victoria is incredibly passionate about ensuring the next generation are aware of how to sustain themselves from their gardens, how to create herbal remedies for everyday ailments and how to respect and be in awe of nature. This children’s book is a lovely tale of friendship, exploration, education and of changing attitudes. Victoria lives with her husband, two daughters, two Labradors, four chickens, two guinea pigs, three spiny leaf insects and four incredible edible garden vegetable plots.